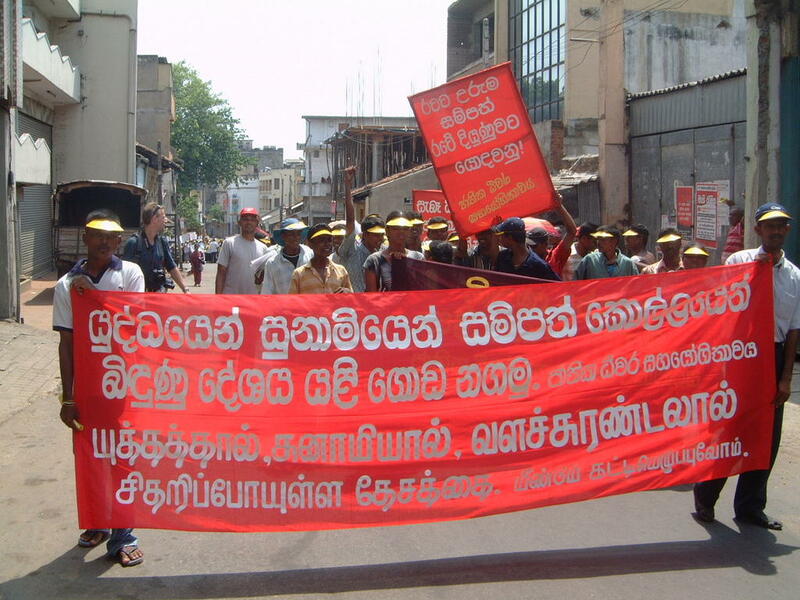 On the 15th of July 2005 People are ready to get in to the roads against the tyranical ruiling procedure of the Sri lanken Goverment and to awaken the Government to perform a sincere service to create a normamlcy in lives of the tsunami victims. The protest will be held in seven districts including ten locatins. Further details will be published in the course of the campaigns. 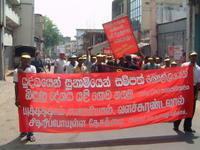 The whole protest will be organized by the partner organizations on NATIONAL FISHERIES SOLIDARITY- Sri Lanka.